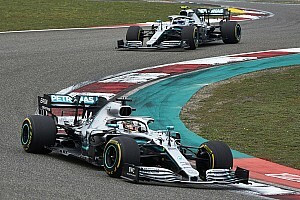 Formula 1 floor designs have become a tech talking point in the latest grands prix, as two leading teams trialled a unique concept. Ferrari raised some eyebrows at the United States Grand Prix when it fitted a series of fins to the outside edge of its floor. These fins, like the slots they enhance, sit in an area of the car that was not amended when the 2017 regulations were conceived. This has allowed teams to exploit some regulatory weakness. These appendages are expected to drive and improve the airflow passing through the slots, increasing the vorticity already present. This helps to ‘seal’ the edge of the floor from the turbulence created by the front tyres ahead, and improves the yield of the diffuser behind. One other benefit discussed unique to Ferrari has been the way the fins could help divert rubber debris from a new slot that appeared in front of the rear tyres – and had got blocked by tyre marbles during practice in Japan. 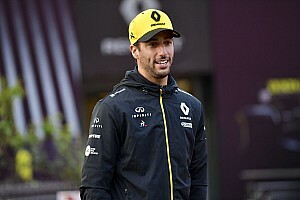 But the new floor has proved tricky to gauge by the team, as it tested it in both Austin and Mexico but elected against racing it because it could not be sure of performance benefits. Getting to the bottom of why what has looked promising in the wind tunnel has not transferred across to track will be critical for Ferrari over the next few weeks. 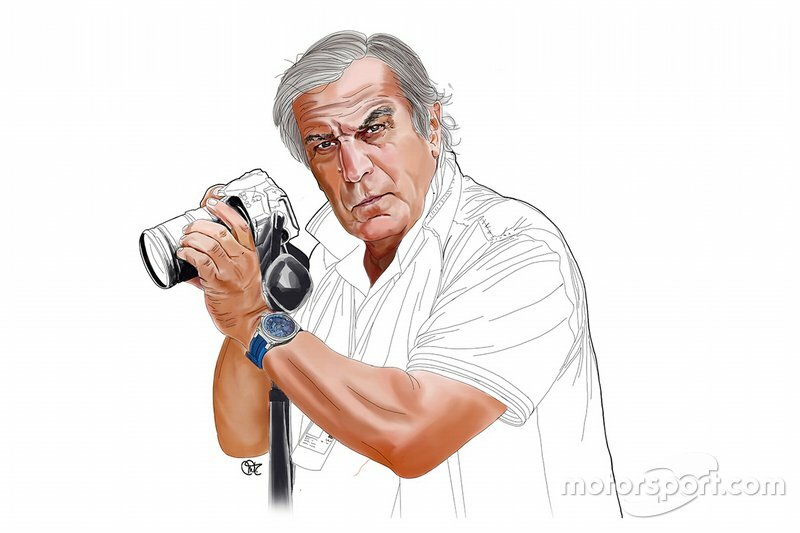 Ferrari’s idea has, however, been jumped on by rivals – as Red Bull copied the concept for its own tests in Mexico. Far from refined, but available in record time, the team flew in some vertical fences that had been swiftly prototyped back at Milton Keynes and glued them to its floor. 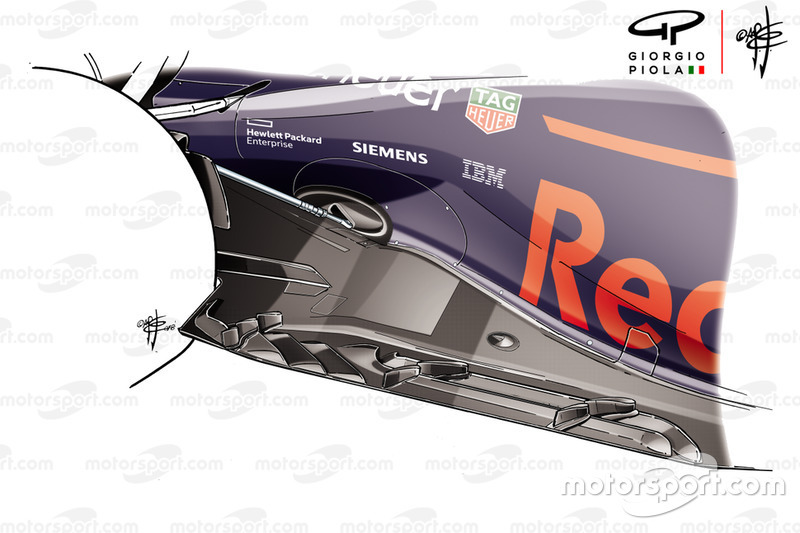 Having reportedly seen some interesting figures during their first tests in CFD, the team was keen to capture some real world data, outfitting Verstappen’s RB14 with the fins. 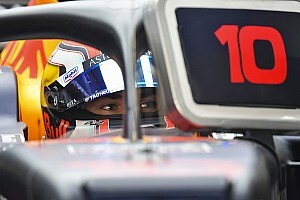 Unlike the Ferrari version, which features three longitudinal floor slots, the RB14 only has two, meaning that two pairs of fins were used to match their slot arrangement toward the front of the floor, while a triple fin arrangement, like Ferrari, was favoured ahead of the rear tyre. 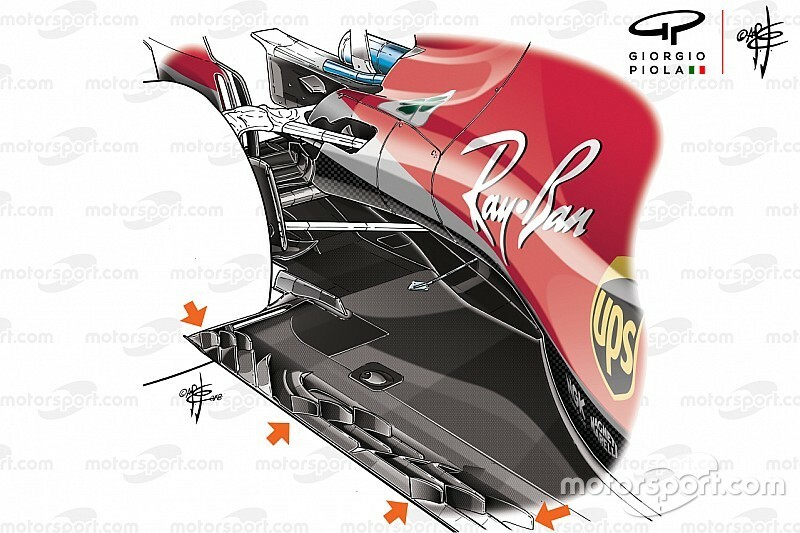 This was only for use during a test on Friday, so it will be fascinating to see if the floor fin idea is resurrected for later in the campaign – either by Ferrari or Red Bull.